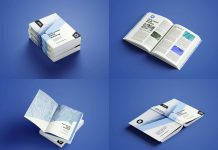 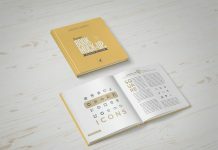 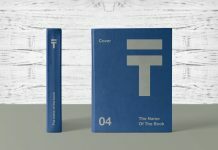 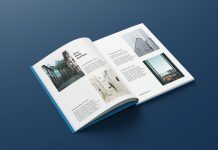 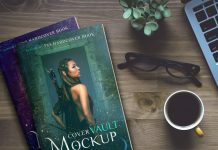 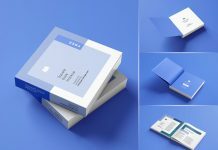 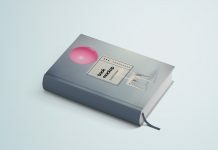 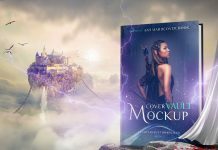 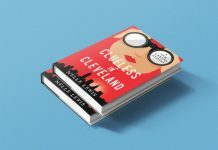 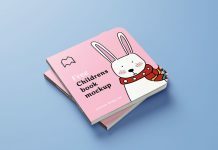 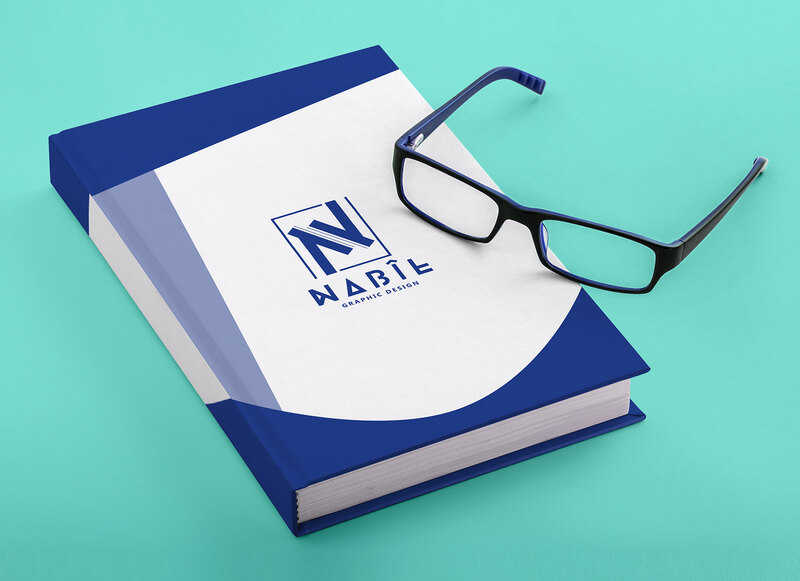 We bring fresh and latest good mockups every day and today we are sharing a free book mockup that can be used to showcase the title and spine design of novels and story books. 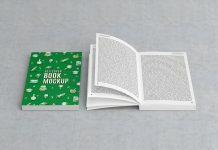 PSD mockup is fully customizable from either using the spectacles placed on the book or hide if not required. 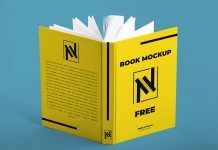 Change the mockup background and exposure if required.